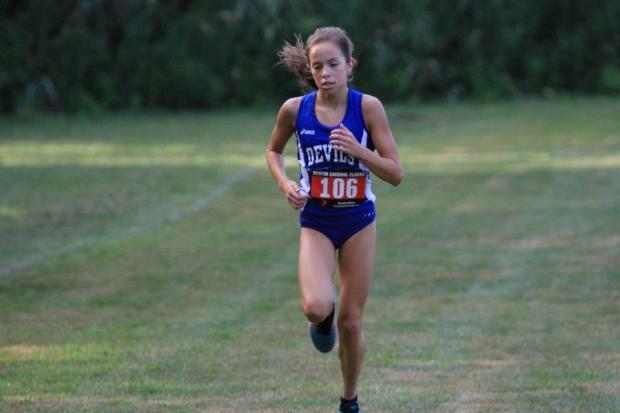 The Mentor Invitational - Brunswick's Pasadyn & Bollam-Godbott Set to Lead Fields! Saturday's Mentor Invitational, will again showcase some of Northeast Ohio's top ranked runners and teams. The Garfield Park course will challenge over 1,100 runners in two high school varsity races, two high school JV races, and two middle school races. In the boys' varsity race, Mentor and Medina should face off again for the top spot. Medina was the 2015 champion, scoring 31 points (3-4-5-8-11) to comfortably handle Mentor with 75 (1-6-18-24-26). 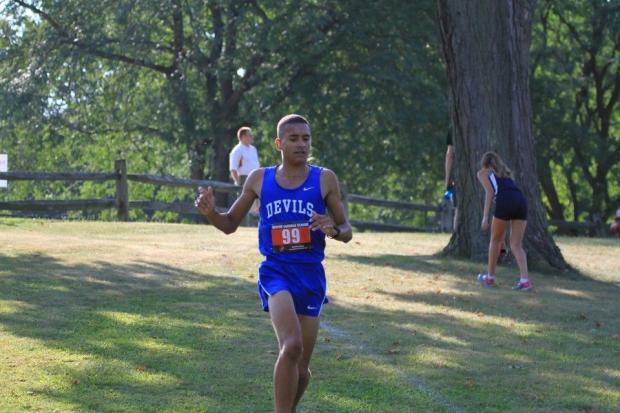 2016 just might be hold a different story, as Mentor comes in as the 11th ranked team in Ohio and the Cleveland Running Company Willoughby South Invitational champions, and seem to be in a good position to defend their home course. Medina however, is ranked just behind Mentor in 12th. Medina was 7th at the OHSAA Early Season Invitational but will be challenged to put together an excellent race in order to defend their title. It's early in the season, but in a virtual race, Mentor edges out Medina 58-64. The race for third is wide open with the four next teams expected to only be separated by 14 points. The race for the individual title should feature a duel between two Ohio top 15 ranked runners. Brusnwick Sr. Andre Bollam-Godbott, comes into the race fresh off a GlenOak Golden Eagle Invitational win in which he clocked 15:48.7, OH #4. Mentor Sr. Matt Bull, OH #14, enters with a 16:03 best this season and he should battle Bollam-Godbott throughout the entire race, along with Chardon Jr. Nate Kawalec and Sr. Matt Stump of Medina. The last 800m just may determine the winner, as the runners should push each other hard for the win. The girl's varsity top team seems to be more clear-cut than the boys. Medina comes in as the strong favorite. They are ranked 5th in the state, and finished 3rd at the OHSAA Early Season Invitational two weeks ago. The virtual meet shows them winning by 39 points over Berea-Midpark 49-88. The Berea-Midpark girls, OH #23, are in a solid position to capture 2nd. To do so however, they will have to hold off last year's champion and D3 #2 ranked, Gilmour Academy. Watch for a close race for second and third. Mirroring the girls' team race, the individual run should be close for second and third. Last year's champion and OH #4, Brunswick So. Felicia Pasadyn, is the overwhelming favorite going into the race. She dominated the GlenOak Golden Eagle Invitational winning in 18:43.6, nearly 50 seconds ahead of the next finisher. Behind Pasadyn, So. Katie Engle of Gilmour and Sr. Tarynn Cullings of Medina should vie for the next spot. Engle was 2nd at GlenOak with a time of 19:31.8. Cullings was 4th at the OHSAA Early Season Invitational with a time of 19:23.2. Engle bettered Cullings last year. A multitude of girls in the high-19's too mid-20's should chase this top trio.